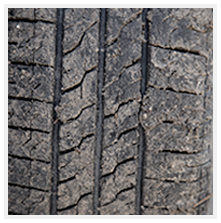 You Are Here: Home > Do Your Tires Look Like This? Tire rotation is the practice of moving the wheels and tires of an automobile from one position to another, to ensure even tire wear. The weight on the front and rear axles differs which causes uneven wear. 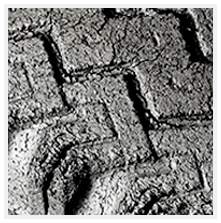 Uneven wear leads to costly and unnecessary repairs. 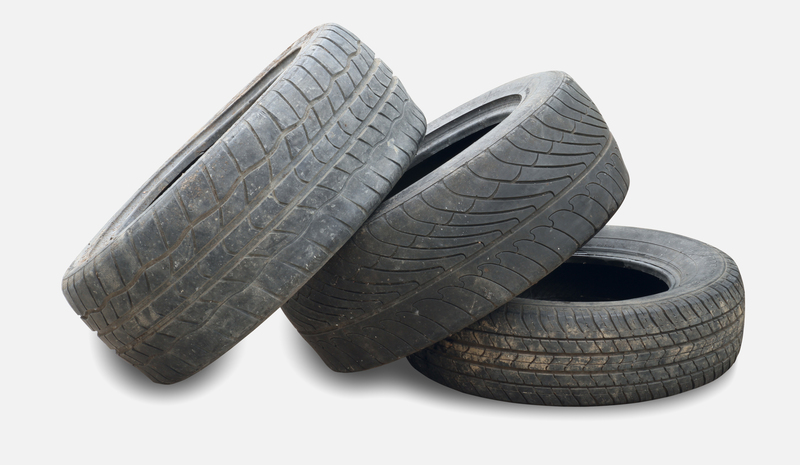 Even tire wear extends the useful life of your tires, saving you time and money. 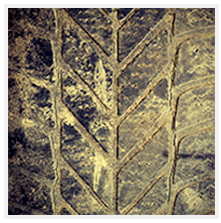 Increase the Longevity of Your Tires! 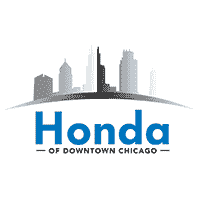 You may find your car drifting to the right or left on straight roads. This makes taking your eyes off the road for any reason even more dangerous, and could lead to accidents even if you are paying attention!